Destined to be together? Or has fate conspired to tear them apart . . . Luke Price and Violet Hayes have been through a lot together, but ever since they discovered a cruel connection from the past, which shattered their relationship, they haven't seen each other for months. But when Luke gets into some gambling trouble with the wrong people, destiny throws them together and they find themselves together on the road to Las Vegas to try and settle his debt. As Violet spends time with Luke, all her feelings come to the surface and she begins to wonder if going back to her old life was a mistake. 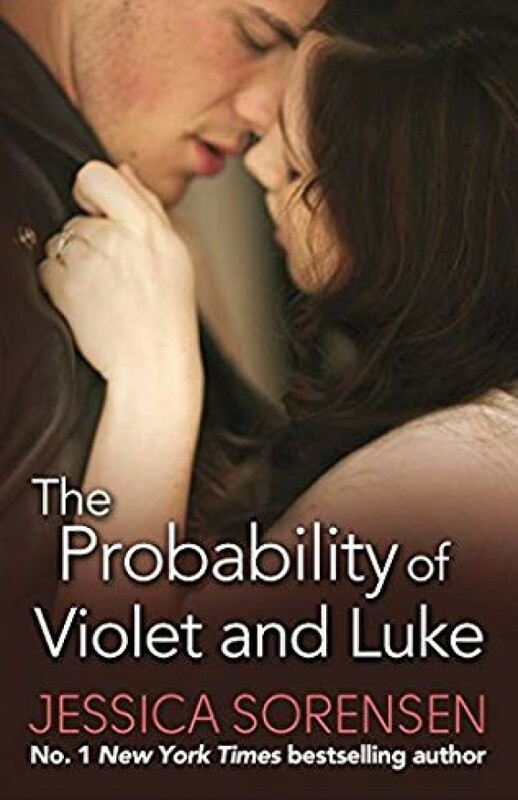 But just as Violet starts to open up to Luke again, she receives a call with information that could change her life forever and forces her to question if there is anyone she can truly trust . . .